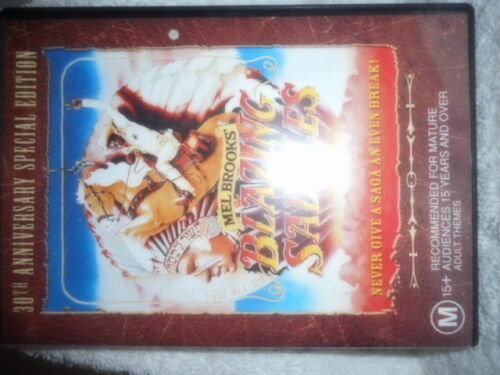 Blazing Saddles - 30th Anniversary Special Edition - Mel Brooks DVD R4 New! 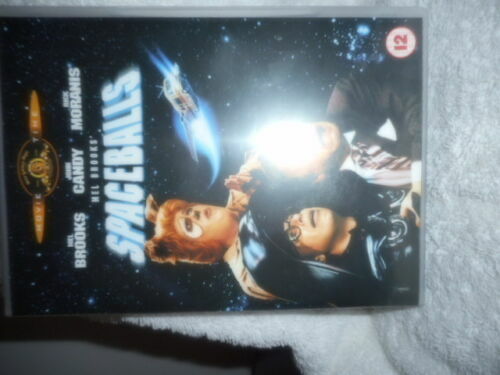 Mel Brooks' Blazing Saddles - Blu Ray - Free Postage !! 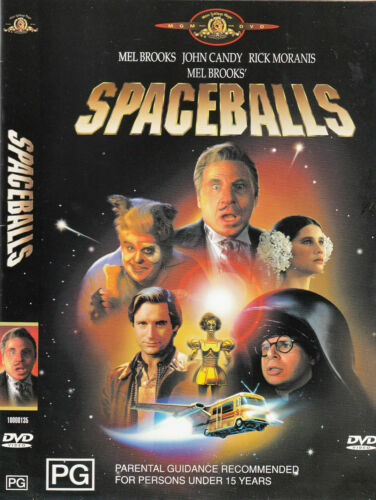 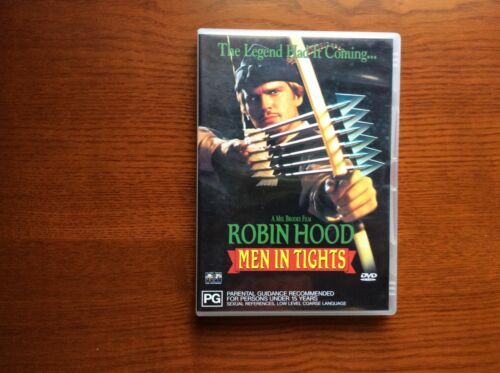 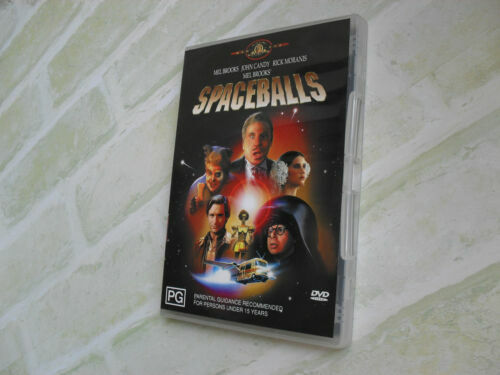 Spaceballs - Mel Brooks DVD R4 New!